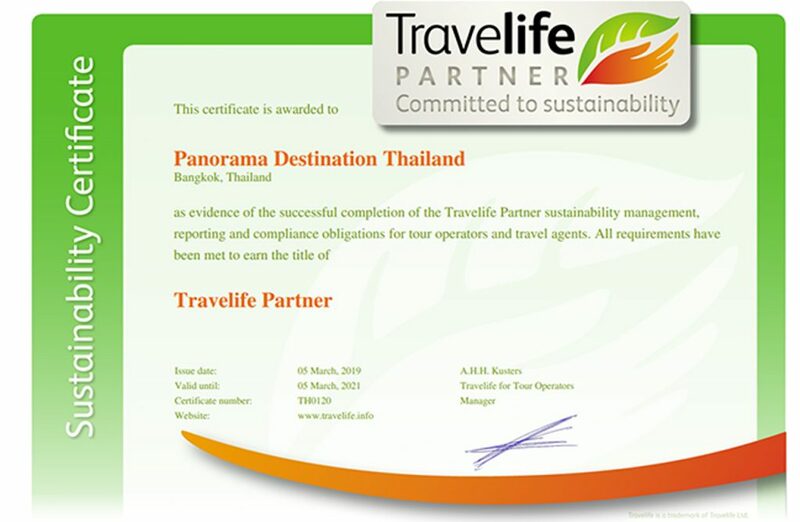 Panorama Destination Thailand has been officially certified as a Travelife partner, following the successful completion of certification criteria. Travelife is a training, management and certification initiative for tourism companies committed to reaching ambitious sustainability targets. They collaborate with travel businesses around the world to improve their social, economic and environmental impacts, helping to make holidays more sustainable. 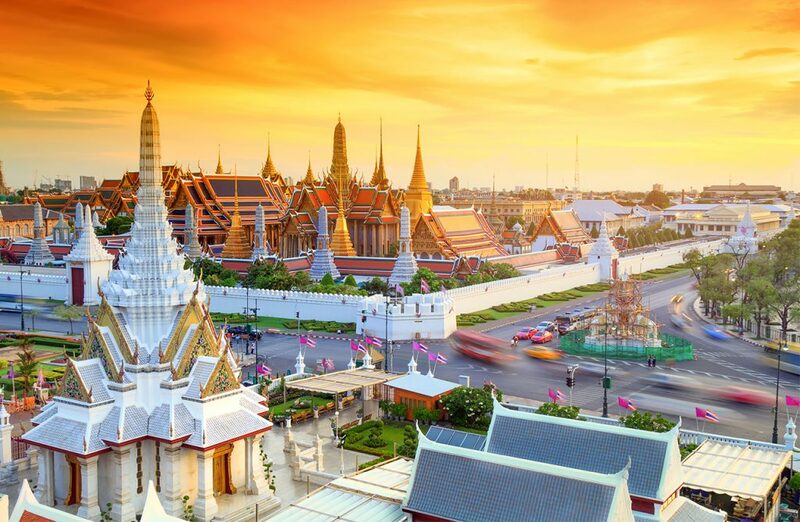 To meet the Travelife partnership criteria, Panorama Destination Thailand has produced a detailed mission statement and action plan for the integration of sustainable practices in its operations, whilst also conducting a baseline review. Working alongside the head office based in Jakarta, Indonesia, Panorama Destination Thailand also works closely with a Sustainability Coordinator, who monitors company operations and reports to the CEO in order to continually improve practices relating to sustainability. 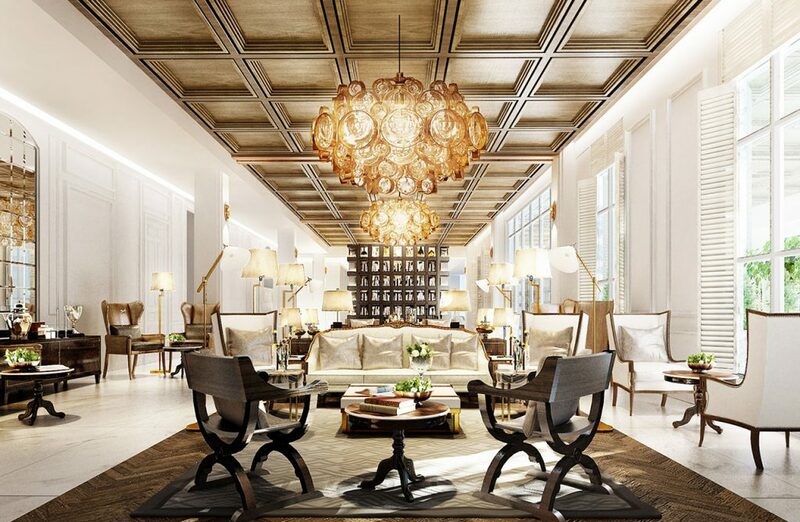 Renato Domini, CEO of Panorama Destination confirmed what this partnership means for the company: “The certification demonstrates our commitment to sustainable tourism,” said Renato. 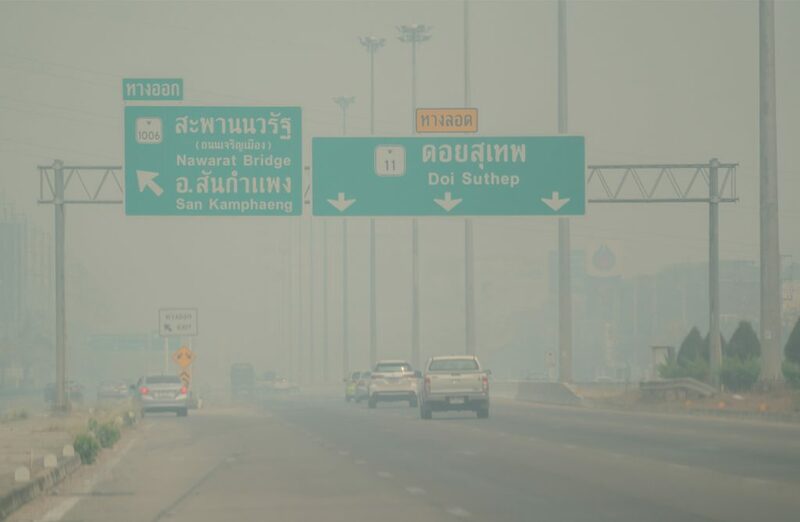 “Following the certification of Panorama Destination Indonesia in 2017, it’s really satisfying to see our Thailand office join in the efforts to make tourism more sustainable,” he continued. Nicola Scaramuzzino is Panorama Destination Thailand’s country manager. He believes that Travelife Partner certification can be an important first step towards a better and more eco-friendly way for travellers to visit Thailand, but also a game changer for other industry players. “It will help us to involve our local partners in making changes to their working practices and business models,” said Nicola. 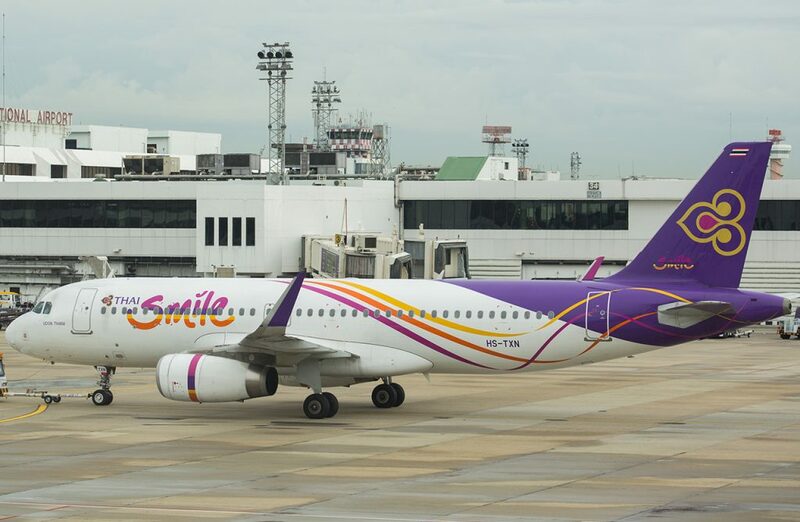 “We are working together with other DMCs to push the whole Thai tourism and hospitality industry towards sustainable and fair travel,” he added. Panorama Destination’s partnership with Travelife is indicative of the company’s ongoing commitment to sustainability in its operations – from energy and water use, to staff contracts, interactions with local communities and collaboration with suppliers. Panorama Destination is committed to ethical and environmentally friendly practices; green, clean travelling with a clear conscience and a tangible connection to local communities.